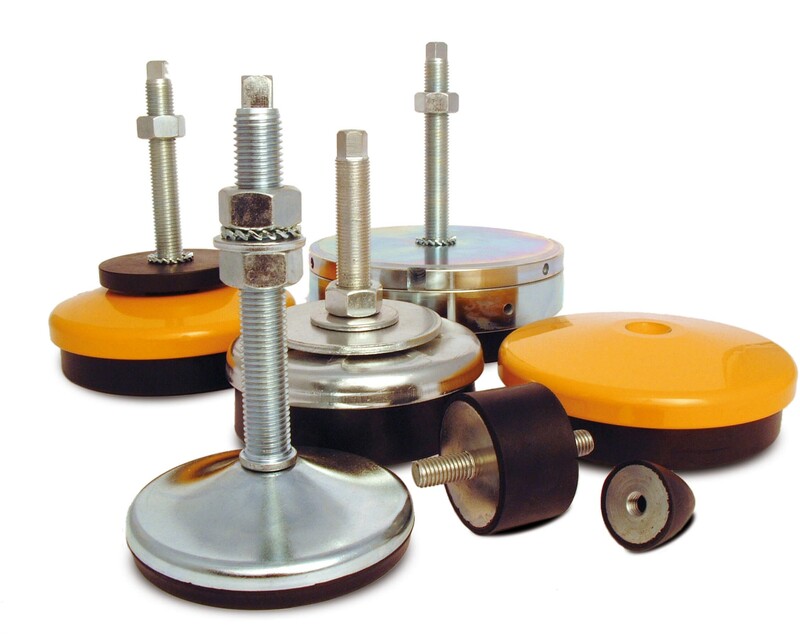 Fibet UK have worked with Martin – a major Italian manufacturer of levelling feet for a number of years. 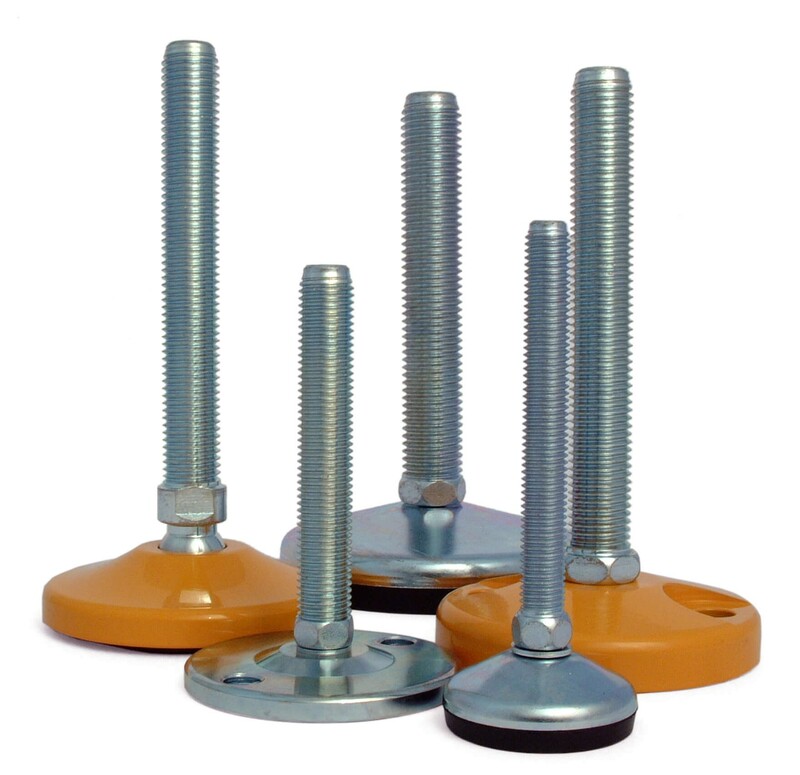 We are their UK distributor – and are proud to support our customer base with Martins' extensive range of levelling feet to complement our own range – all available within short delivery leadtimes. 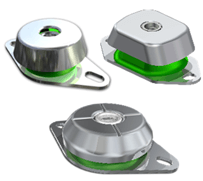 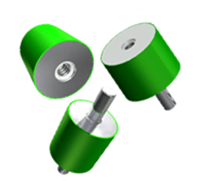 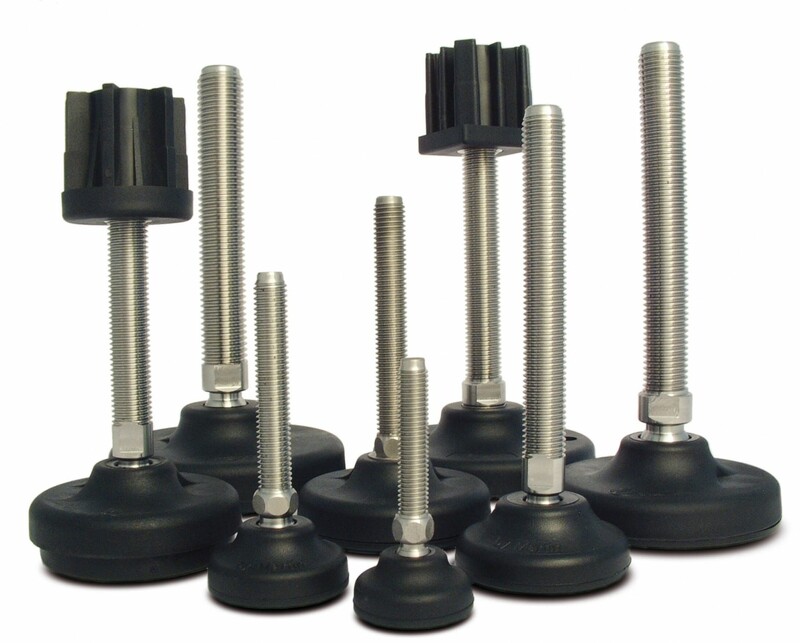 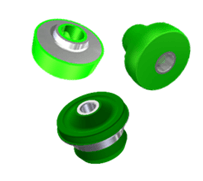 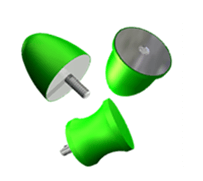 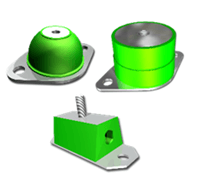 The range covers all possible combination of levelling feet – from simple rubber/ polyamide feet, poly-coated, plated steel or even stainless steel feet. 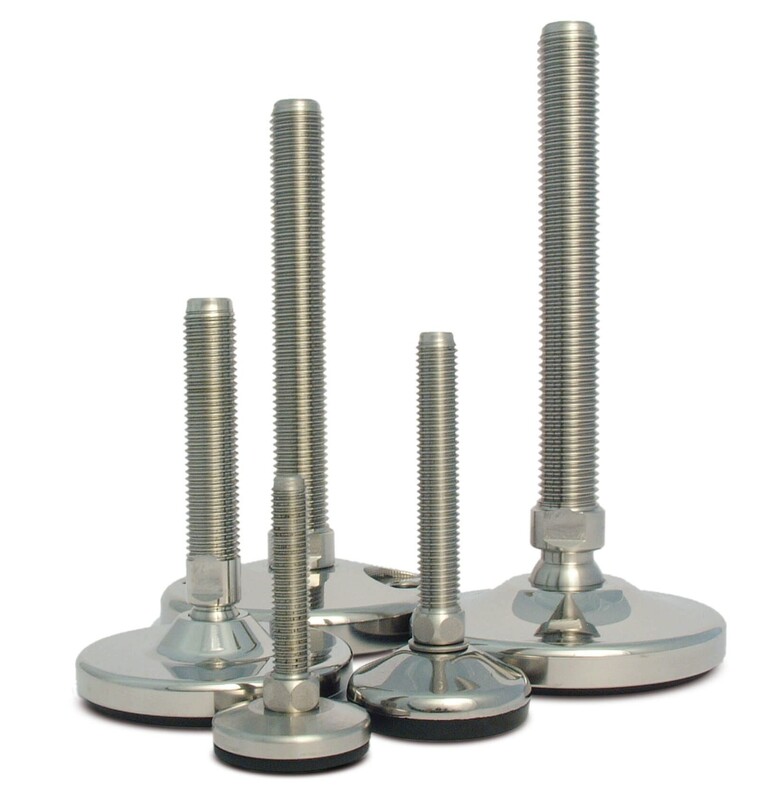 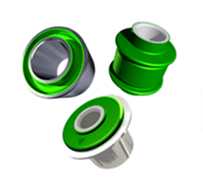 Each foot is available with either steel or stainless steel threaded sections, which are either fixed or adjustable to suit uneven floors via a knuckle joint. 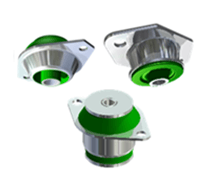 Each variant is available in a significant number of combinations, sizes & capacities to assure that we have the optimum solution to suit every possible application. 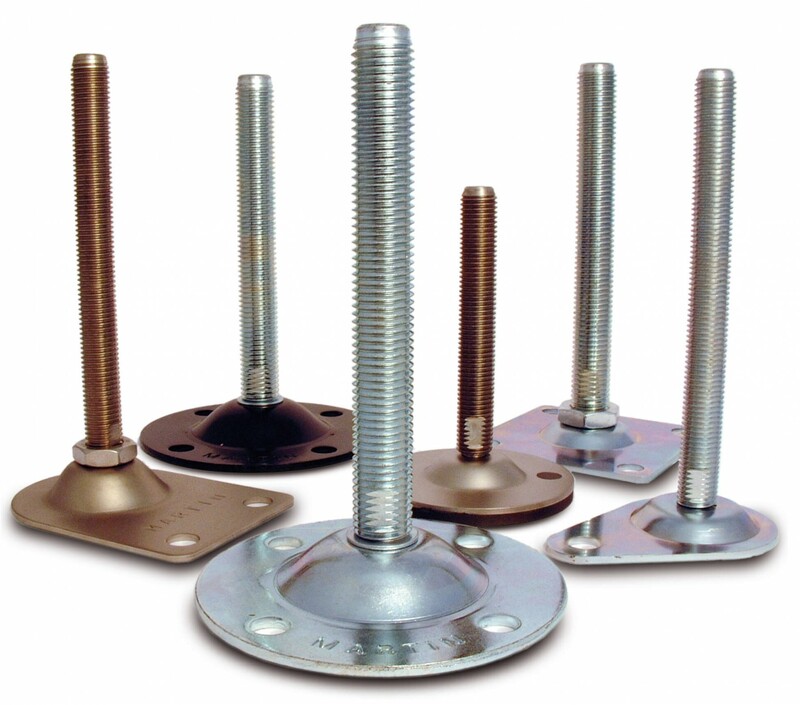 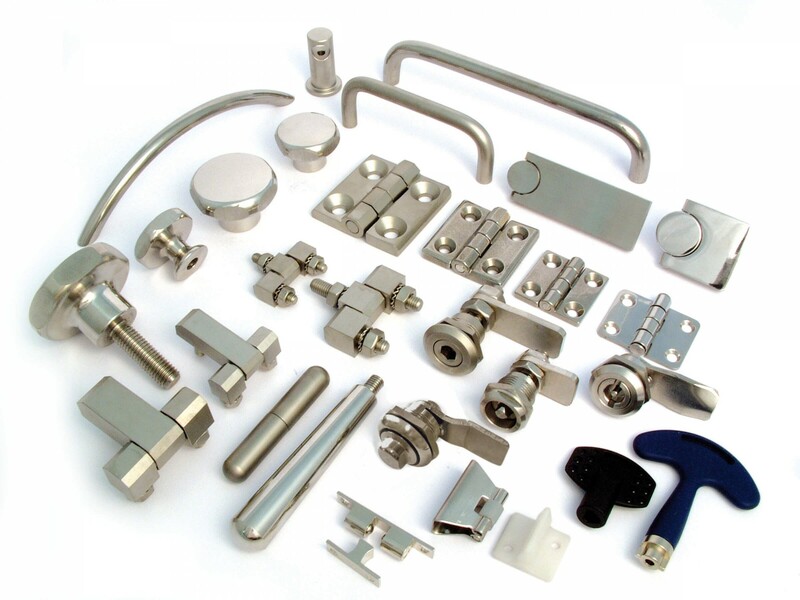 As our range of Martin Feet are so extensive, please contact us to discuss your specific requirements.